W W W Wednesday! Wanna Play A Game? 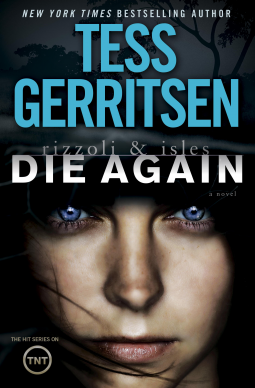 Die Again: A Rizzoli & Isles Novel by Tess Gerritsen. Yep!!! The lovely people at Random House Publishing Group – Ballantine have been gracious enough to offer a copy of Ms. Gerritsen’s newest for a Read For Review. Uh, Yea!!! I am thrilled to be trusted with a copy and I am sure everyone is just as thrilled to know that it will be out December 30th. What a way to spend New Years Day, curled up with a fluffy quilt, a cup of tea and a box of chocolates, exploring Jane and Maura’s newest case. I just finished editing (well, of course that requires reading!) 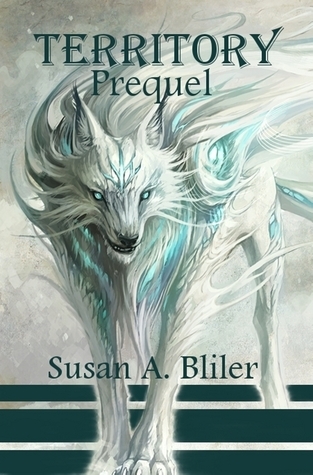 Territory by Susan Bliler! 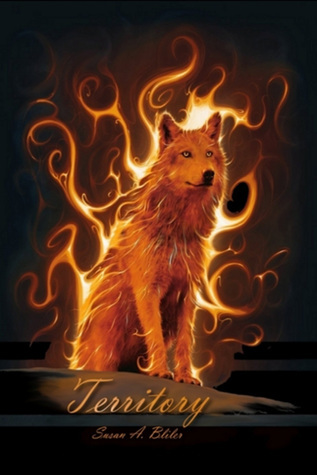 This is the second book in the Territory Series, which precedes Susan’s amazing Skin Walkers series. The new edit will be on shelves soon, and you HAVE to grab your copy! Kya woke to find herself chained by the ankle to a towering tree in the middle of the forest. Pine needles crunched under her slight weight as she pulled at her ankle, frantically struggling to free herself. Yep. Strong story line, strong women characters, and hunky heroes. What is not to love about Susan Bliler!! OK, I admit it. 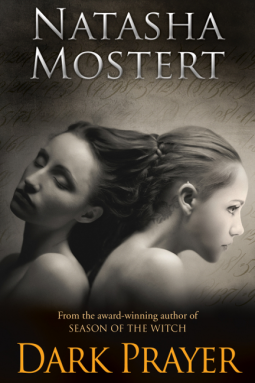 I am a Natasha Mostert Junkie. Yep. And I don’t even need a 12-stepprogram – I just need to enjoy every single book that Natasha writes! Eloise Blake is on the run from a life she can no longer remember. And from a killer who will stop at nothing, to protect a secret as old as time. From the award-winning author of SEASON OF THE WITCH, comes a thriller about memory, identity and the murderous consequences of a quest gone wrong. 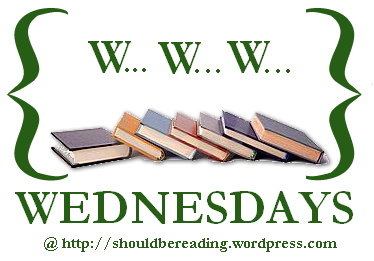 Whatever you are reading, Enjoy!! I am waiting patiently! Well, maybe not really >patiently<, but I am waiting! Hugs to you and the babies also! 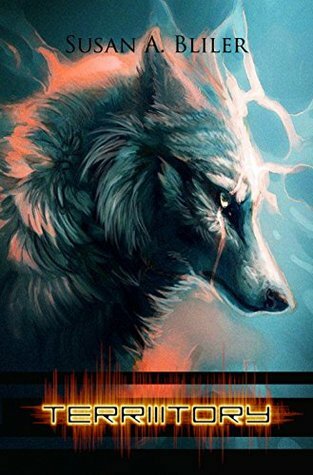 Here is my WWW post. Cool list! The ones I listed are very good. Hope you enjoy!